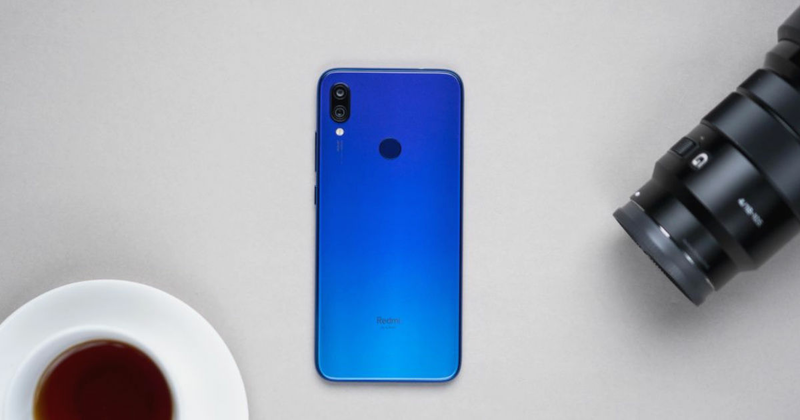 Ever since Xiaomi teased the India launch of the 48MP rear camera-toting Redmi Note 7 (review) in India, fans have been waiting for the device to arrive in the country with bated breath. However, some reports suggested that the smartphone’s launch has been delayed until March. Now it seems there’s some good news on this front. In a banter over Twitter between Manu Kumar Jain (Xiaomi’s Global VP and India MD) and Anuj Sharma (Xiaomi India’s Chief Marketing Officer), the duo has indicated that the smartphone will indeed be released within this month. In a recent interaction with Gadgets 360, Manu Kumar Jain had proclaimed that the debut offering under the new Redmi sub-brand will be a game changer. While he didn’t divulge any information about the pricing or availability, the Twitter conversation suggests that the Redmi Note 7 launch in India is imminent. However, before you pop the champagne and bring out the fireworks, do note that an official confirmation from Xiaomi is still pending. To recall, the Redmi Note 7 is the company’s first handset to flaunt a waterdrop notch design. It sports a 6.3-inch IPS LCD display, which bears a resolution of 1,080 x 2,340 pixels. Under the hood, the device draws power from Qualcomm’s Snapdragon 660 octa-core chipset, which is paired with 3GB, 4GB or 6GB of RAM. Depending upon the RAM variant, the phone is available with 32GB or 64GB of expandable storage. The highlight of the Note 7, without a doubt, is the high-res 48-megapixel shooter on the back, which is paired with a 5MP snapper. For selfies, the smartphone features a 13MP camera. A 4,000mAh battery with support for Quick Charge 4.0 fuels the package. Considering that the Redmi Note 7 has already sold more than a million units in its home market, and the device has been ranking high on popularity charts even before its launch, we can expect it to be a budget blockbuster.